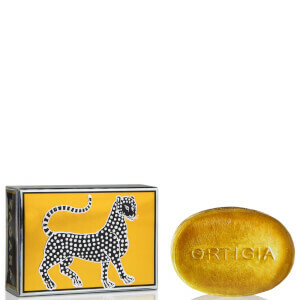 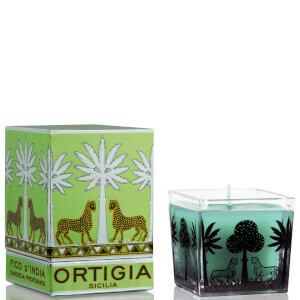 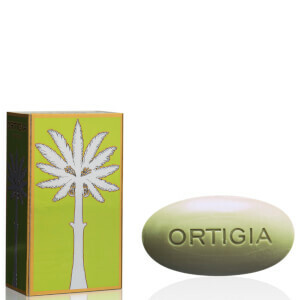 Shop the relaxing and soothing range from Ortigia here at Mankind. 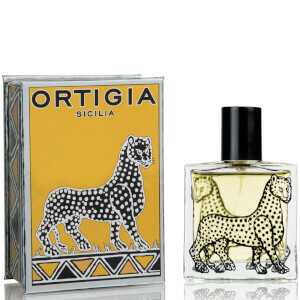 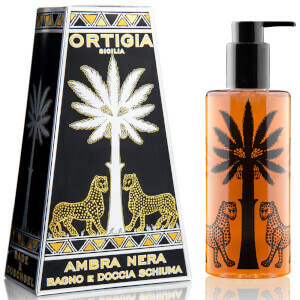 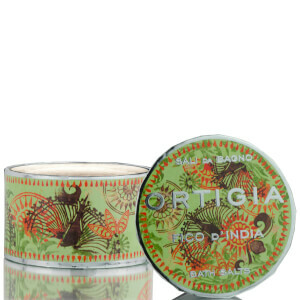 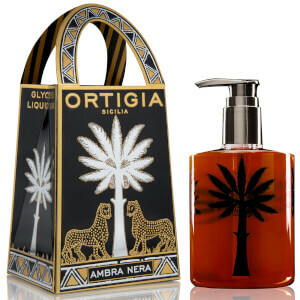 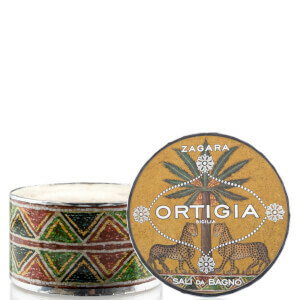 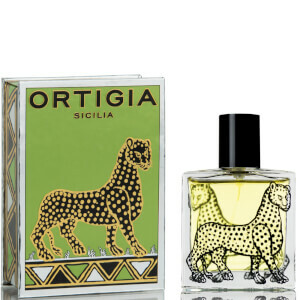 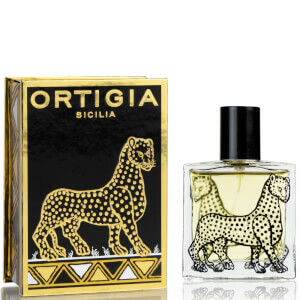 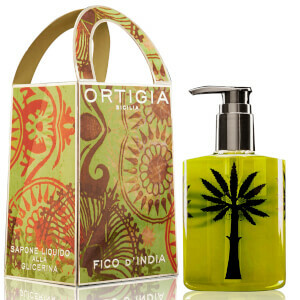 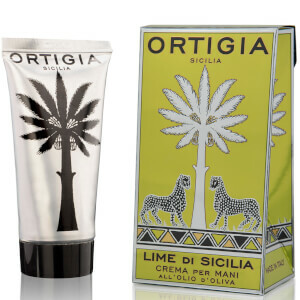 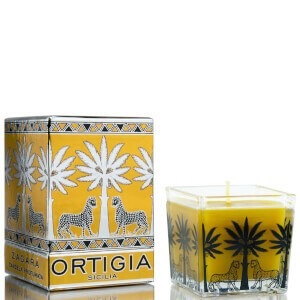 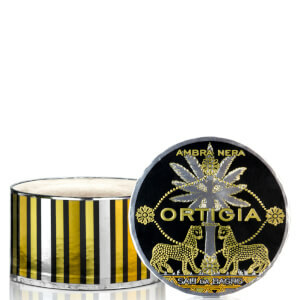 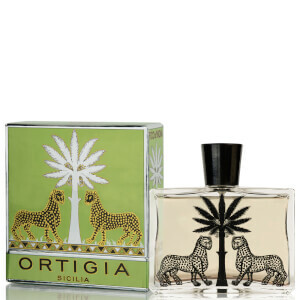 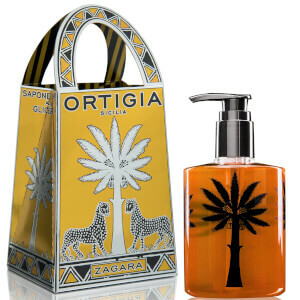 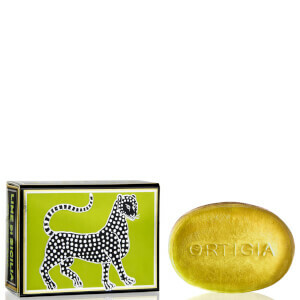 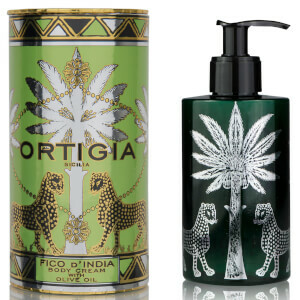 Ortigia Sicilian bath & body range uses plants native to Sicily to create evocative & innovative fragrances. 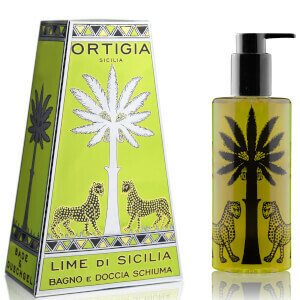 The natural ingredients, scents and colours used, create a range totally indigenous to Sicily.